Our doulas are a community of professionals. When you hire an Emerald City Doula, you hire a team. They are all trained certified/pre-certified doulas who truly believe in the philosophy of non-judgmental physical, educational, and emotional support to parents and families. We strive to ensure you are supported and cared for – and you can trust that your doula is responsible and knowledgeable. 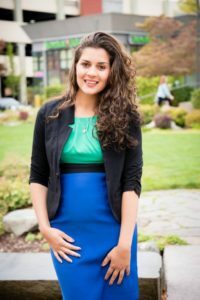 Each of our affiliated doulas is proud to serve all of King and lower Snohomish Counties. 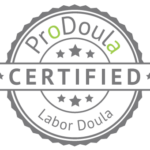 The support of a certified labor doula, postpartum doula, and postpartum placenta specialist will prepare you for the amazing journey of parenthood. 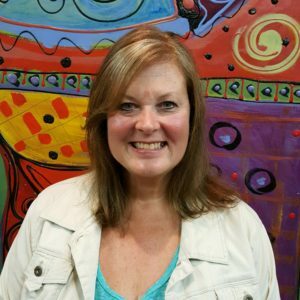 Christi has been working with and supporting children since 1983, and has worked as a doula since 2013. She has attended over 135 births, and also has two children of her own. Christi loves helping families as they begin their journey together, and feels it’s an honor and blessing to be allowed to take part in this very private rite of passage. Her gift of intuition allows her to provide comfort and nurturing, even when clients may not always be able to express what they need at the moment. Non-judgmental support is very important to Christi. Her mission is to empower her clients and to show them that they are capable parents. No matter what birthing options and parenting approaches they choose, these are their decisions and they will receive her full support. 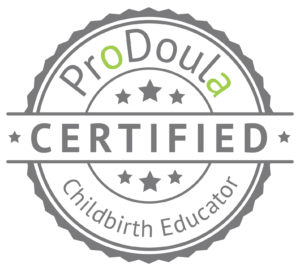 Christi is trained and experienced as both a Birth Doula and a Postpartum Doula. In addition, she’s trained in Postpartum Placenta Encapsulation, Childbirth Education, Acupressure, Belly Binding, Belly Casting, Rebozo, and TENS Unit. See testimonials from Christi’s clients here! (Click the “Testimonials” tab). McKenzie lives by the quote “do something you love, and you never have to work a day in your life”. For her that is empowering families and being there to support them in a positive way, with zero judgment. When she is doing her doula work, nothing in the world takes her attention from that. When asked what she wanted her potential clients to know about her, she said “You can never give me too much information.There is no such thing as “TMI” to me!” Her goal is for her clients to feel comfortable enough to ask her anything. McKenzie is willing to try anything once, and actually lived in a tree house for two years. She’s married, and has one daughter. When she discovered doula work, Danielle realized that this meaningful, hands on, compassionate work was what her soul had been seeking. themselves physically, emotionally, and spiritually. 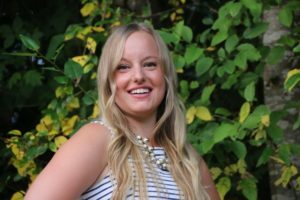 In her personal time she enjoys hot yoga, adventuring outdoors with her family, finding new bookstores, meditation, reading, cooking, coffee dates with local birth professionals, and binge watching Netflix. Kristen knows that the first months with a new baby are challenging, and she finds joy in supporting families and helping them enjoy this sacred time. Her work as a postpartum doula is a natural fit for her, and uses the skills she has gleaned from life experiences. She’s nonjudgmental and nurturing, and she’s determined to ease this time in her clients’ lives. Kristen is also a certified Culinary Nutrition Expert, and loves the challenge of creating healthy food that tastes good. She’s been a homemaker for 20 years, and just recently became an “empty nester”. 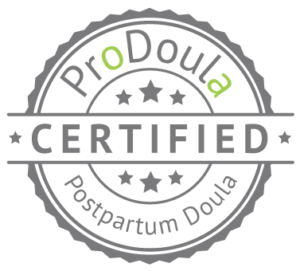 Paula loves seeing what a difference a doula can make at a birth, and to a family as they begin their new life together. 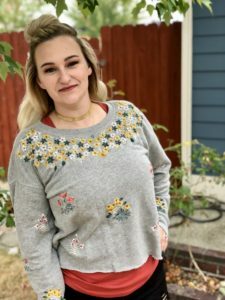 She loves using the skills she has, because she believes that forming a family connection can change lives. She grew up in a small town in rural Minnesota, the daughter of a Minnesota Swedish farmer! She wants you to know that feedback is very welcome. She wants to support you the way that you need! Paula enjoys CrossFit, running, yoga, gardening, tiny houses, volunteering, live music, and theater. Jessica really enjoys helping women through their postpartum time with support, encouragement and kindness. She really goes above and beyond, and has an expansive knowledge of everything baby-related. Her favorite thing about being a doula is making a positive difference in the lives of the families she works with. Jessica is a mother of three (one in heaven), and loves scrapbooking, sewing, coloring, painting, and is passionate about hiking and hot yoga. Anne’s calm, patient, and empathetic spirit have been invaluable in her work with children of all ages. 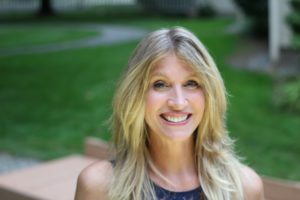 Throughout her life she has found ways to work with children, from babysitting, to camp counselor, to teaching children with emotional, behavioral, and learning disabilities for the past 12 years. She looks forward to offering you a reassuring and encouraging voice as she supports you and your family through this new chapter in your life. Jylane is an avid reader, crafter, and mother of 3; she knows the challenges, beauty, and sacredness of these times. 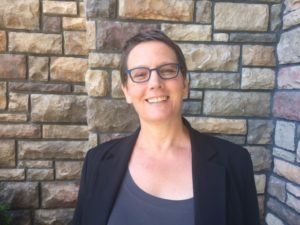 She utilizes years of experience with children and women, honed skills, and her keen intuition when supporting a family both in birth and the postpartum period. Jylane’s goal as a doula, is to ensure that your family feels respected, informed and empowered through offering non-judgemental, compassionate and supportive care. Alexa has known she wanted to be a birth worker since she was 10 years old. She loves helping women realize their strength, power, and resilience. Instilling that confidence in a family is very rewarding to her. Alexa wants you to know that she has a huge heart and she will be there when you need her. Alexa hikes and skiis, and loves the outdoors. She also LOVES coffee. Alaine has more than 10 years of experience with babies, and some of her favorite time has been working with families with multiples. 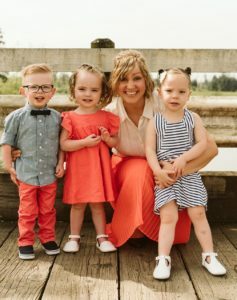 She loves the challenge of understanding the unique struggles of each family, and helping to streamline the process of caring for more than one baby. Alaine feels that part of her role as a postpartum doula is to be a positive voice, and validating a family’s new roles and experiences. 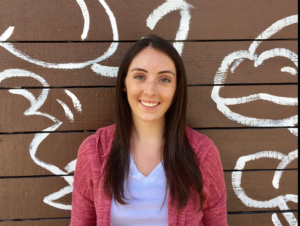 Her mom has been a strong influence on how she works with families, and Alaine feels that doing this work honors what she learned from her: generosity and hard work. Alaine teaches self-defense seminars twice a year and is an avid CrossFit athlete. She has a miniature labradoodle at home named Aurora. She’s also an amateur artist, and paints and draws in her spare time.